Looking for an amazing investment opportunity in the heart of Powdersville?! Well look no more! 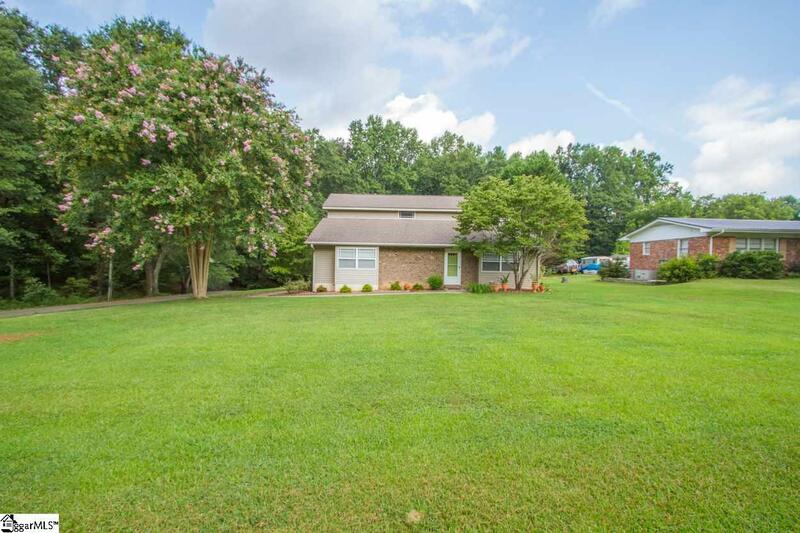 Here are three properties in one, located on .77 acres behind Tri County Technical College! 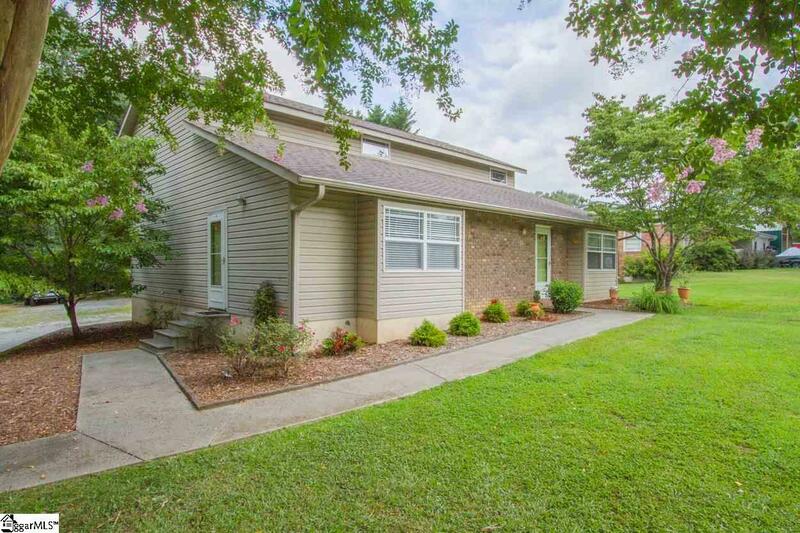 194 Poplar Springs Drive is a 2 BR 1.5 BA duplex with a detached three car garage AND 1BR 1BA garage apartment with a great rental history, making it perfect for an investor or someone looking for an income producing residence. The owner has the option to live on one side of the duplex or the garage apartment and collect rent from the other two or rent out all three units. 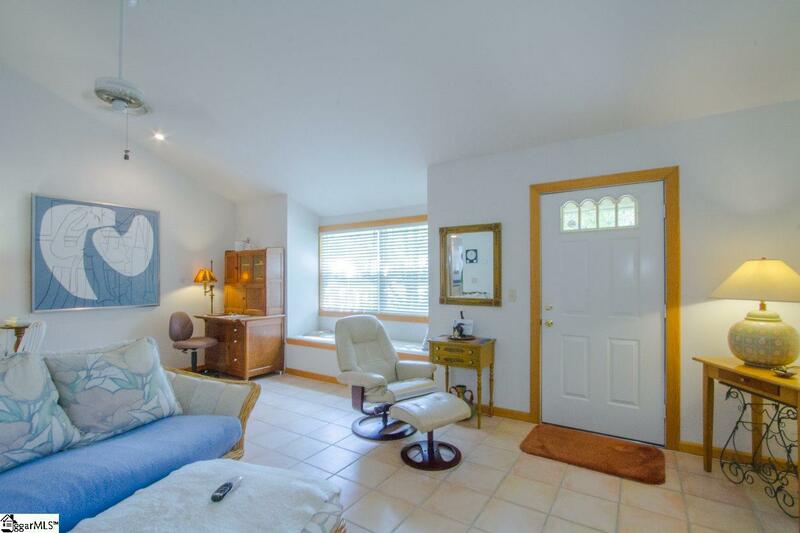 Units A and B are identical and feature a 9x15 kitchen, 14x21 Living Room with vaulted ceilings and lovely window seat. The 9x17 Master is on the 2nd level and features views of the living room, a full bath with double sink vanity and large walk-in closet. A 8x14 bedroom with built-in bed is on the main. Unit A also features updated flooring and countertops, and a beautiful brick accent wall in the living room. 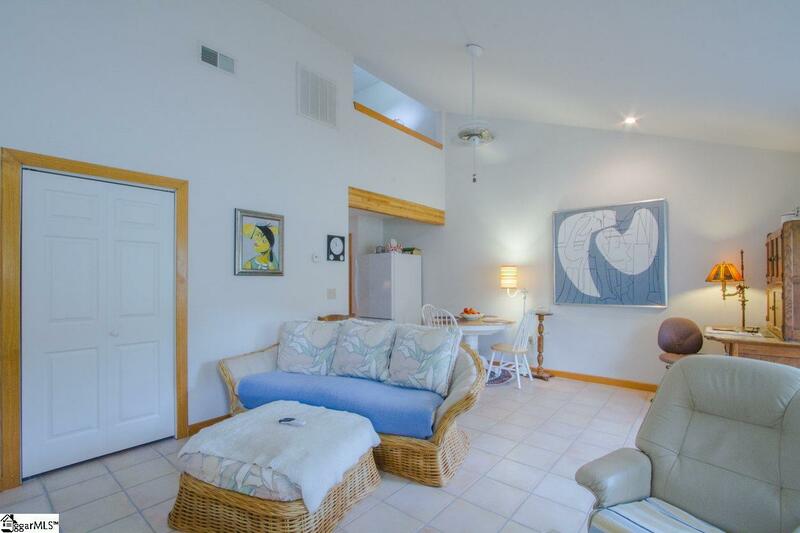 Unit C/ garage apartment features an open floor plan that is perfect for entertaining. The 10x12 kitchen features a large island, plenty of storage and countertop space and is open to the 14x16 living room that features French doors out onto the back deck. The 13x20 master bedroom features a large walk in closet and on-suite full bath that has a laundry shoot to the laundry room downstairs. Take advantage of this incredible opportunity and call us today!